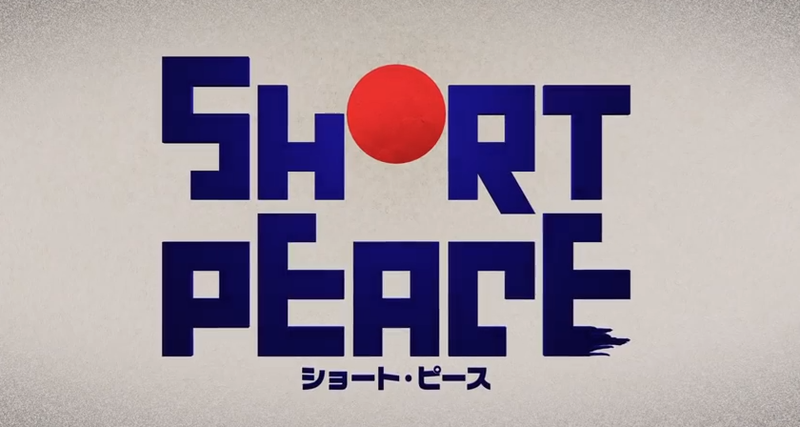 SHORT PEACE, a new omnibus film from Akira’s director, Katsuhiro Otomo to North American audiences. 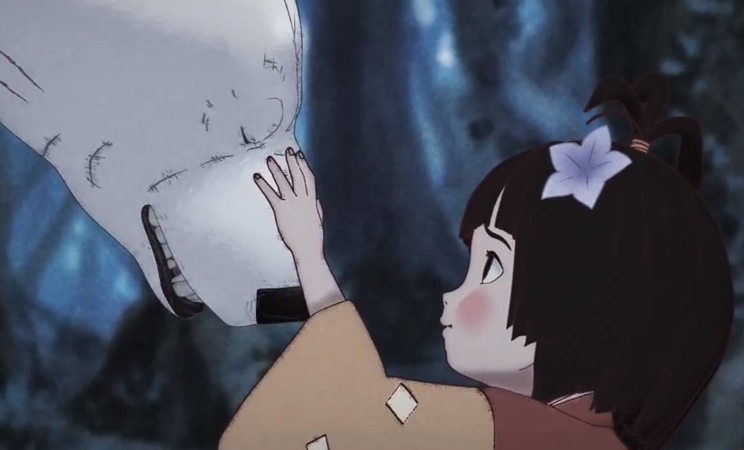 SHORT PEACE consists of four short animated films from some of Japan’s greatest animation creators, including this year’s Academy Award® nominated POSSESSIONS directed by Shuhei Morita. In 1995, Katsuhiro Otomo’s epic anthology MEMORIES showcased the work of upcoming superstars of the anime world. Now, Otomo’s spotlight shifts to a fresh generation of visionaries with an all-new anthology of creative films: A lone traveler is confronted by unusual spirits in an abandoned shrine in the 2013 Academy Award® nominated POSSESSIONS (TSUKUMO), directed by Shuhei Morita (COICENT, KAKURENBO). A mysterious white bear defends the royal family from the predations of a red demon in the brutal GAMBO, adapted from REDLINE’s Katsuhito Ishii’s original story, and directed by Hiroaki Ando (FIVE NUMBERS!) with character designs by Yohiyuki Sadamoto (NEON GENESIS EVANGELION). The focus shifts from supernatural to science fiction for the action packed A FAREWELL TO ARMS (BUKI YO SARABA), as MOBILE SUIT GUNDAM designer Hajime Katoki helms Otomo’s tour-de-force saga of men battling robotic tanks in apocalyptic Tokyo. 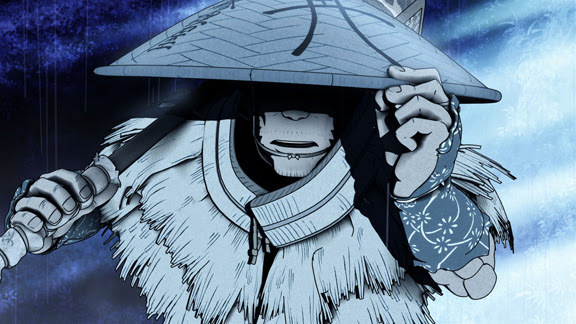 Grandmaster Otomo himself assumes the directorial reigns for a spectacular tale of love, honor and firefighting in ancient Japan with the multi-award winning COMBUSTIBLE (HI-NO-YOUJIN). Prepare your senses for these animated films that are taking the critical world by storm, and watch as a new era in anime is ushered in with Katsuhiro Otomo’s SHORT PEACE! For more information on SHORT PEACE is available at www.elevenarts.net/th_gallery/shortpeace/.